Ms. Host’s practice includes all areas of family law, specifically divorce, paternity, custody, adoption, guardianships and child support claims. She is experienced in custody trials and complex financial matters. Ms. 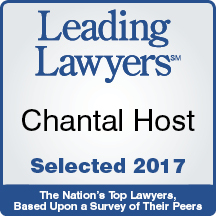 Host also includes residential real estate closings, personal injury and worker’s compensation claims in her areas of practice. She has tried many cases to Judgment, including jury trials as well as bench trials. Additionally, Ms. Host is a Will County Court approved Family Law Mediator and Guardian ad Litem as well as a Grundy County Court approved Guardian ad Litem. 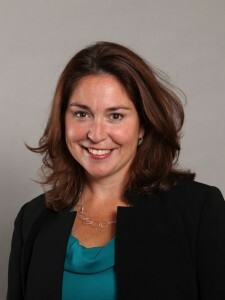 In 2015, Ms. Host was appointed to fill the vacancy as Trustee of the Village of Channahon and serves as the Public Safety and Emergency Support Chair.